Inez Forest Industries, Inc. is a local timber buyer and logging firm with over 30 years of experience in the industry. 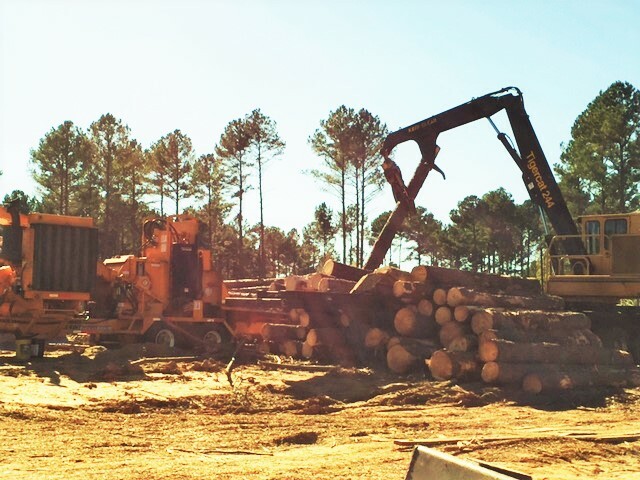 Under the leadership of owner Glenn Coleman, III and Will Coleman, our goal is to provide a professional relationship with landowners to purchase timber and harvest it at the highest level. The Coleman’s were educated at NCSU and Wake Technical Community College. Being fourth and fifth generation-experienced in the business, they will handle all the details in the respectful care of your land and providing top dollar purchase of your timber. Eli Kassnove, representative of Inez Forest Industries, Inc. welcomes the opportunity to discuss your acreage.